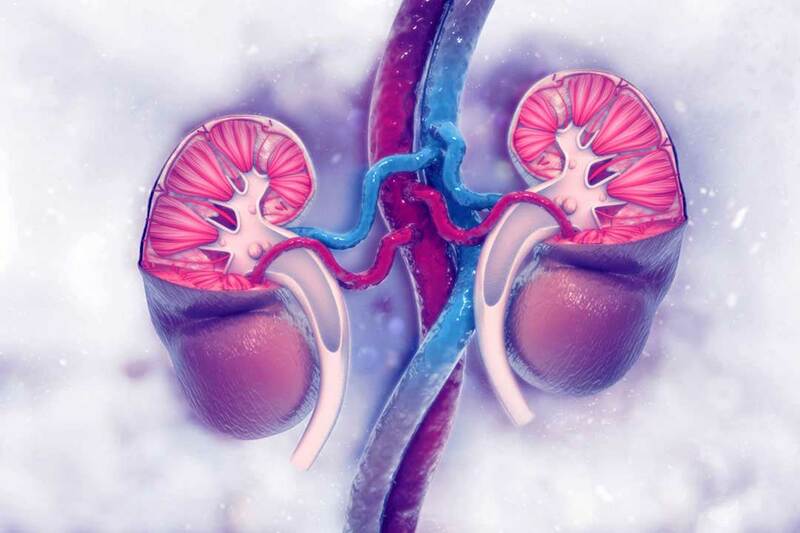 Acute kidney failure is a condition when the kidneys suddenly lose the ability to eliminate excess salts, fluids and waste materials from the blood. The elimination of metabolic waste is the core function of the kidneys. If kidneys lose their filtering ability, the body fluids can rise to dangerous. Kidney damage will cause electrolytes and waste material to accumulate in the body which can be fatal to the health. Acute kidney failure is also called acute kidney injury or acute renal failure. It’s common in people who are already in the hospital. It may develop rapidly over a few hours. It can also develop over a few days to weeks. People who are critically ill and need intensive care have the highest risk of developing acute kidney failure. Acute kidney disease is a sudden loss of function which happens in the last stage or during the treatment. The decline of the kidney functions happen suddenly and the damage is usually irreversible. The specific kidney disease symptoms in patients are several pains or aching in the back, fever, chills, dullness and increase in urination. In case of any such symptoms in the body, one must consult with the experts and take the required treatment. These infections generally happen to middle and old age people. Eating a high protein diet and consuming excess calcium can also be the reason for a kidney infection. This disease has become a common occurrence as people living an unhealthy lifestyle which directly affects the kidneys. “Acute kidney disease (AKD), Acute Kidney Failure, Acute Renal Failure”. How can Ayurveda work magic on acute kidney disease (AKD)? Ayurveda is the most popular holistic forms of treatment that originated in India and is rapidly spreading around the world. Ayurveda is a combination of two Sanskrit words, Ayur meaning ‘life’ and Veda meaning ‘knowledge’. Hence, Ayurveda literally means ‘the knowledge of life’. Ayurveda is an herbal science that works on the physical ailments with the natural herbs and organic supplements. Ayurveda also believes in the importance of diet. When a treatment is going on, the Ayurvedic physician will stress the importance of the diet the person consumes. Each component is selected with care because with any disease, there are a large number of dietary indications and contra-indications. “Acute kidney disease (AKD), Acute Kidney Failure, Acute Renal Failure”. The doctor is online, consult now! Looking for an Ayurvedic treatment for your kidney disorders? Feel free to contact us and get yourself the best treatment possible!